Chief rabbi at Tunis, where he died in 1880. 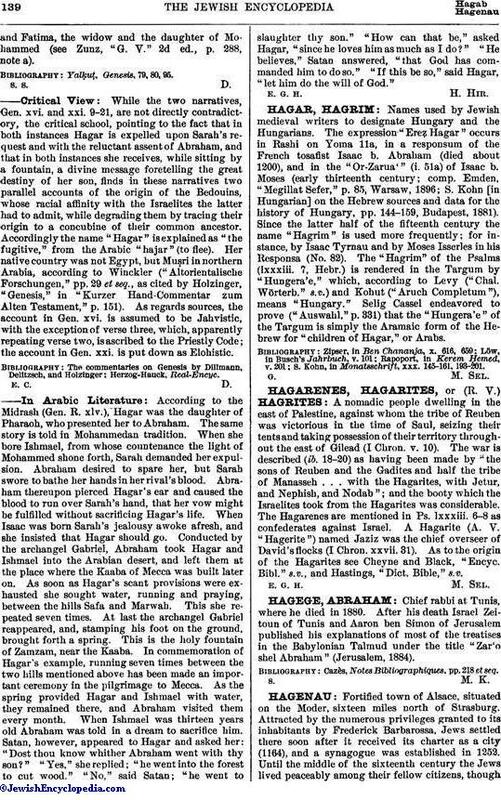 After his death Israel Zeitoun of Tunis and Aaron ben Simon of Jerusalem published his explanations of most of the treatises in the Babylonian Talmud under the title "Zar'o shel Abraham" (Jerusalem, 1884). Cazès, Notes Bibliographiques, pp. 218 et seq.